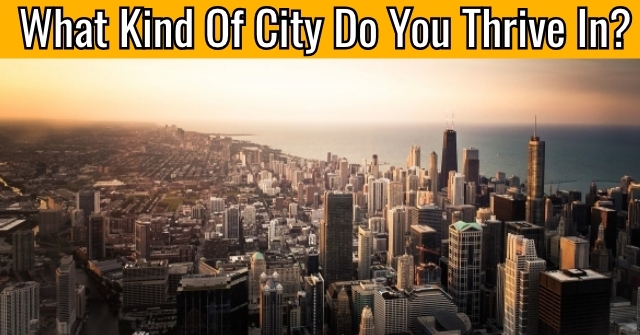 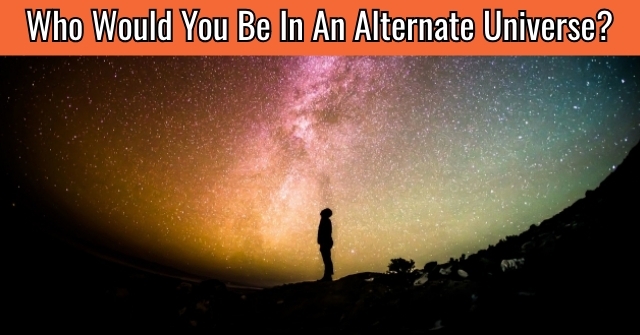 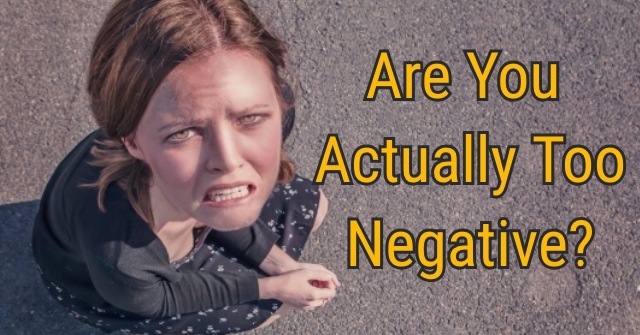 Are You Actually Too Negative? 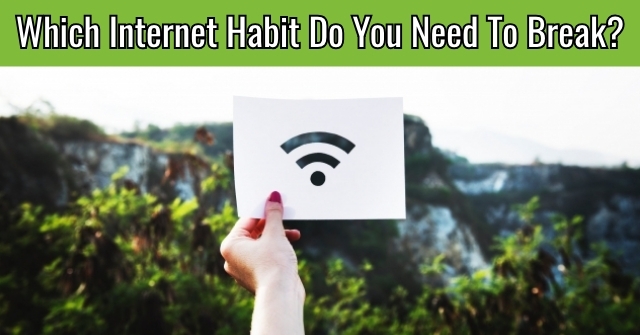 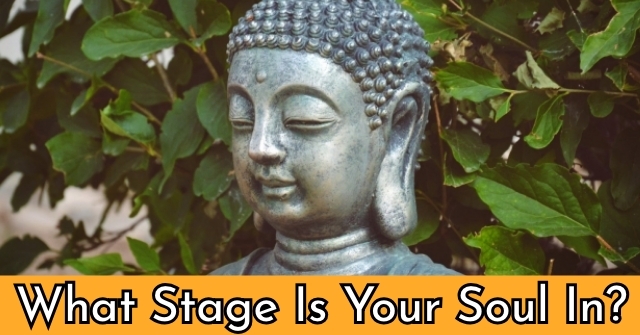 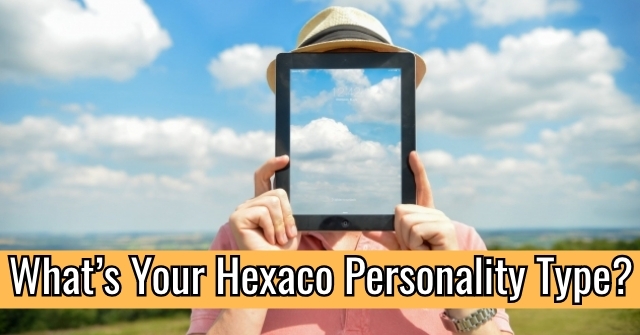 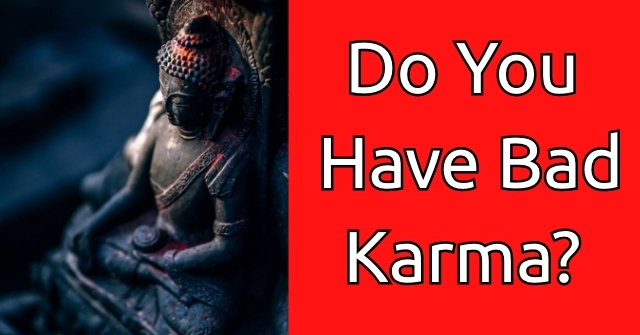 Do You Have Bad Karma? 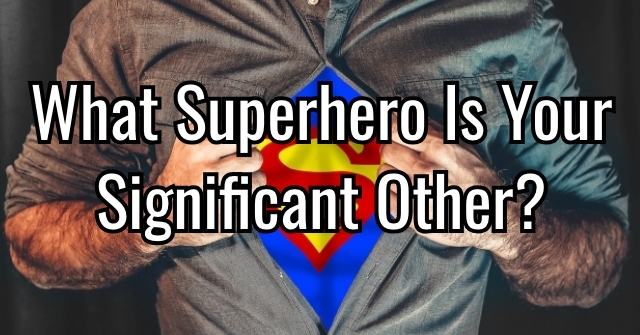 What Superhero Is Your Significant Other? 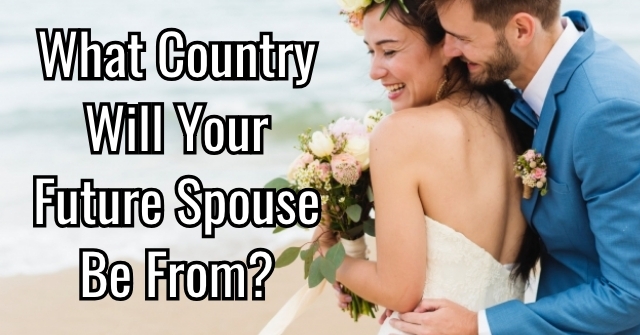 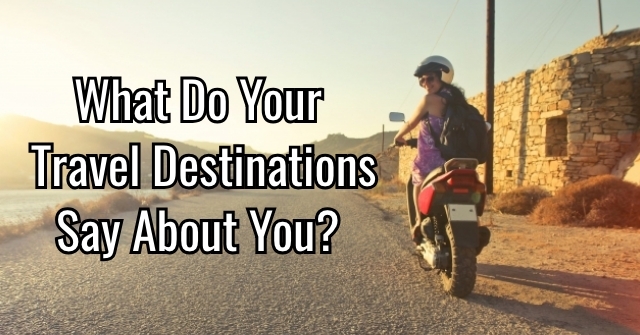 What Country Will Your Future Spouse Be From? 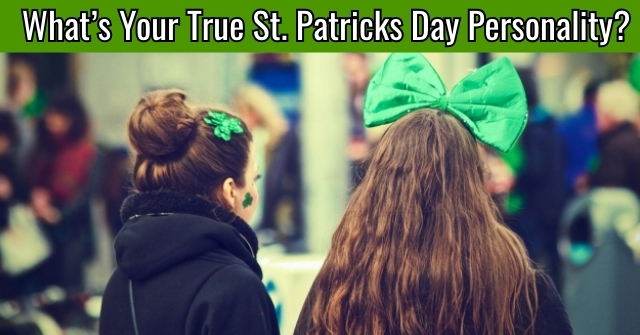 What’s Your True St. Patricks Day Personality?